Wind gusts have led to downed power lines on Ridge Road in the township’s Herbertsville section. The wires are down between Sally Ike and Wellington Drive, reports said, near the township recycling center and the Eagle Ridge development. 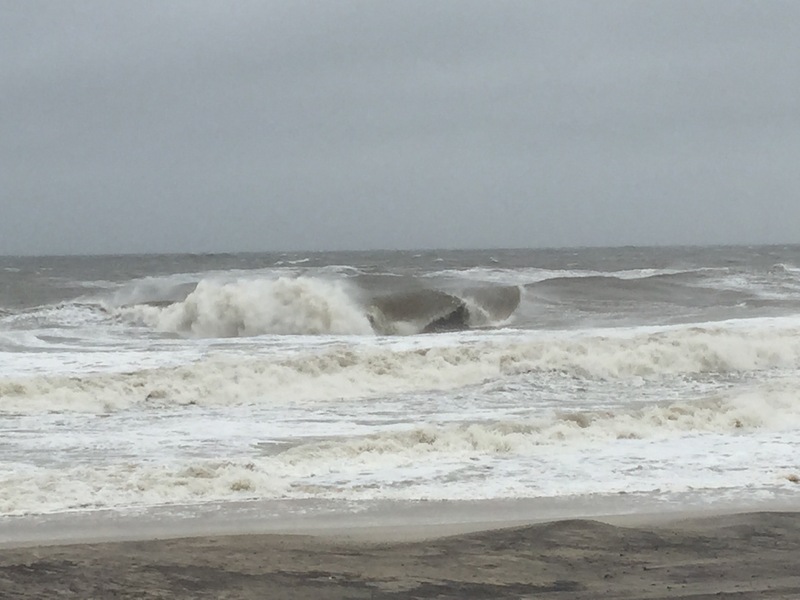 Meanwhile, waves are leading to beach erosion in the barrier island portion. A full report on the erosion and island issues will be posted shortly.